As the holiday season approaches, we’d like to take this opportunity to thank you for your continued partnership. May your holiday season and the New Year be filled with much joy, happiness and success. We look forward to working with you in the coming year.Happy Holidays! From the Advanced Glazings team. 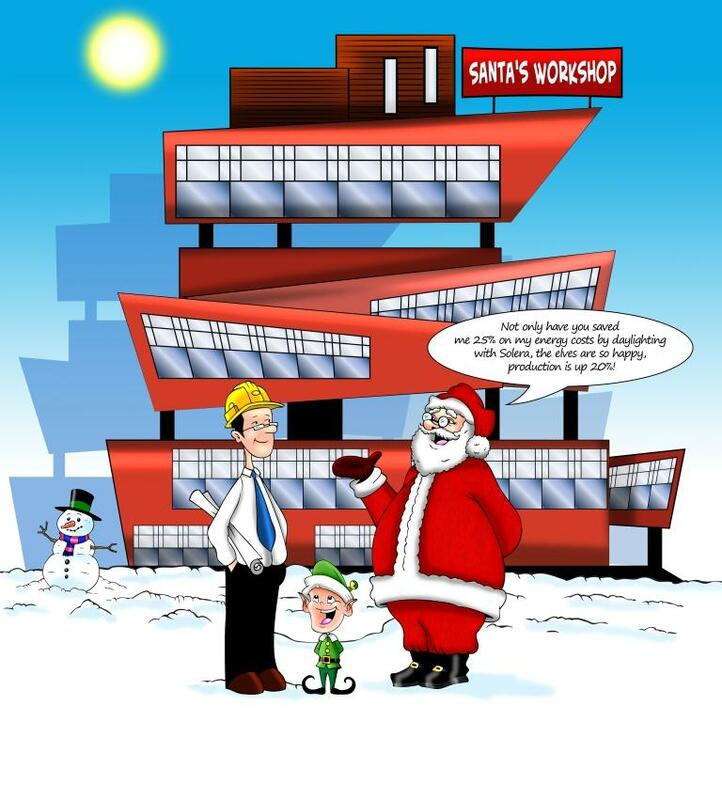 A "tip of the hat" to our friends at Goshow Architects for inspiring Santa's new workshop design.